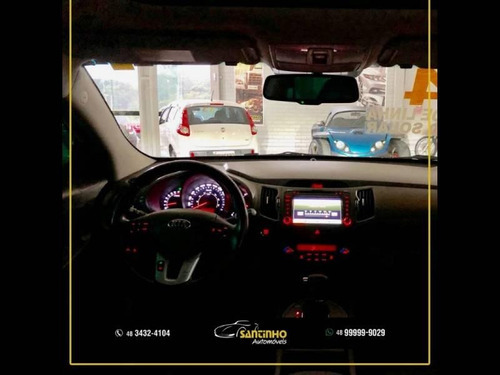 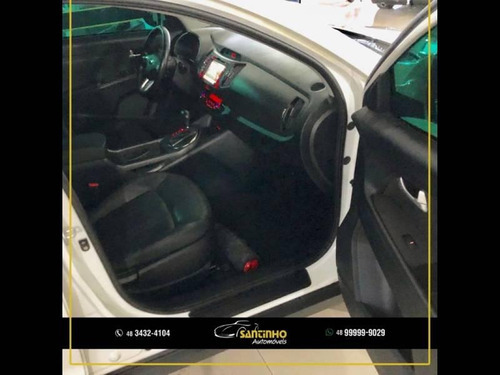 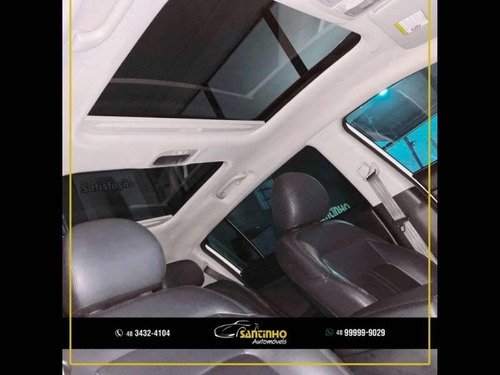 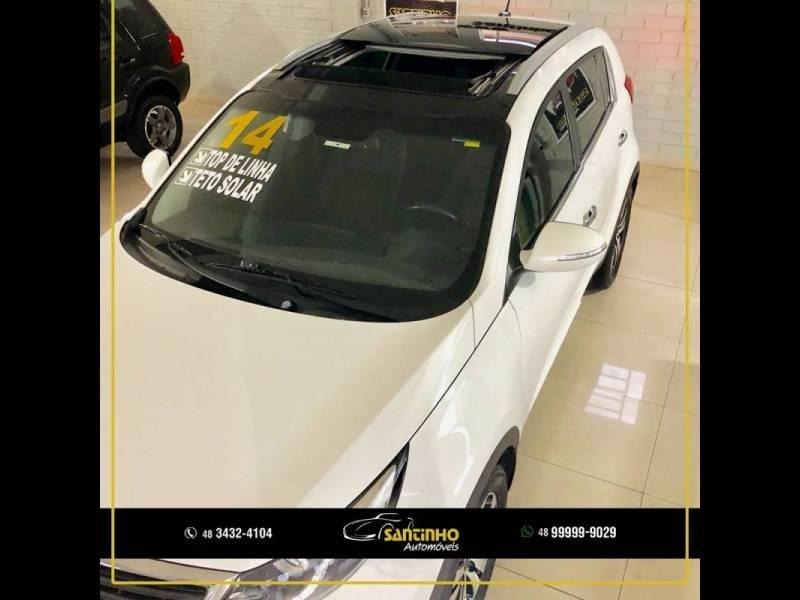 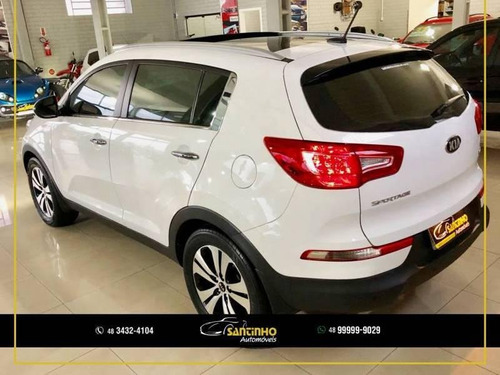 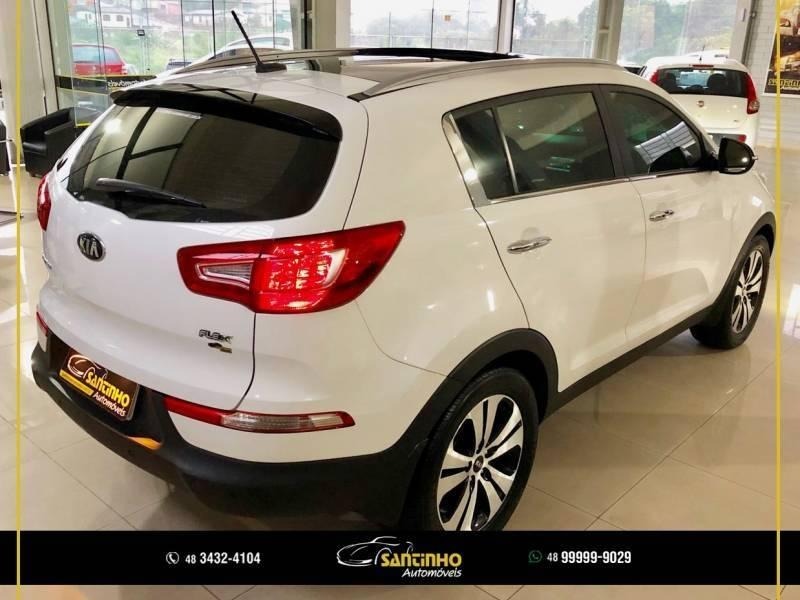 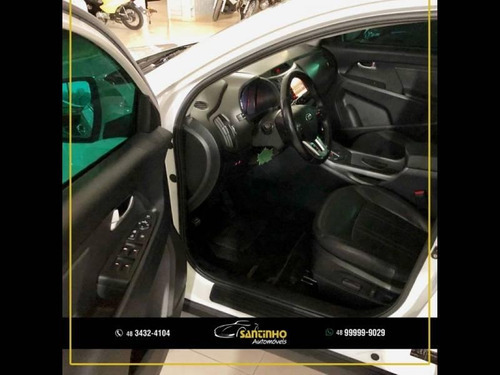 VEÍCULO MUITO BEM CONSERVADO, TOP DE LINHA, TETO SOLAR, CÂMBIO AUTOMÁTICO, BANCOS EM COURO, KIT MULTIMÍDIA, CÂMERA DE RÉ, CONTROLES NO VOLANTE, RODAS 18”, TODAS REVISÕES NA CONCESSIONÁRIA, MANUAL DO PROPRIETÁRIO E CHAVE RESERVA. 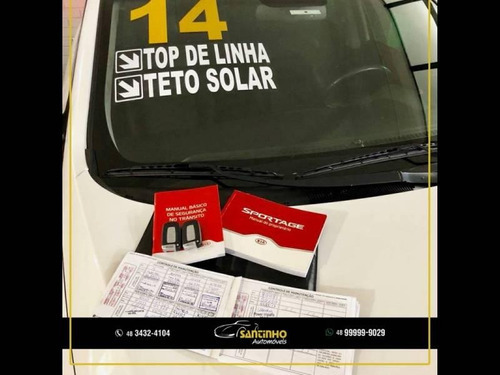 IMPECÁVEL!!! 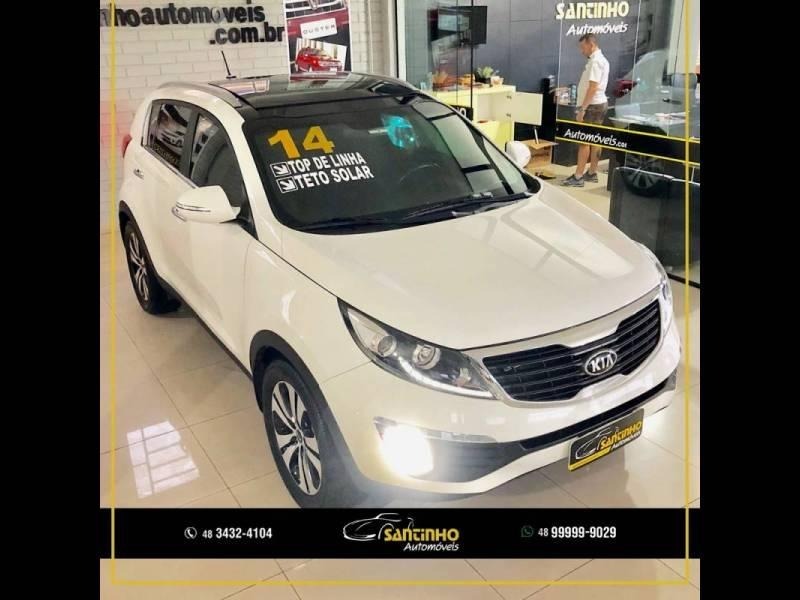 PREÇO À VISTA OU ENTRADA + FINANCIAMENTO R$: 85.990,00. 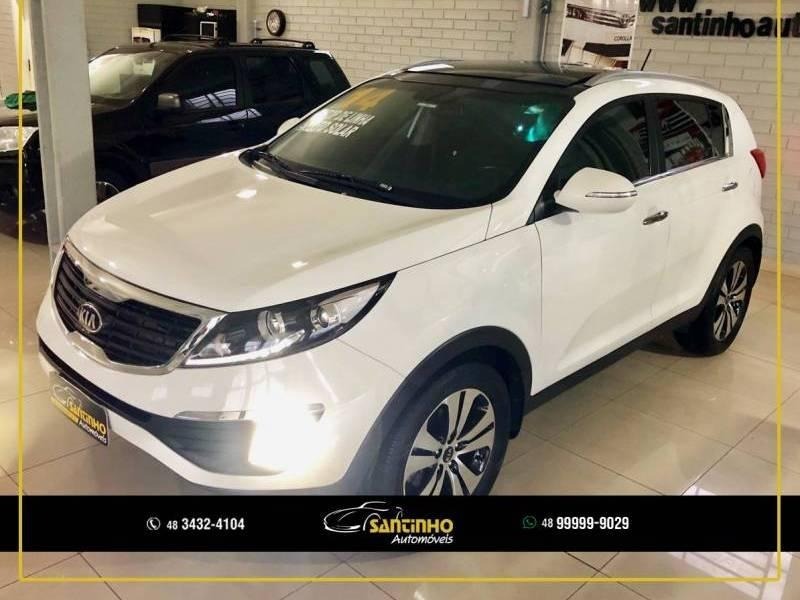 PREÇO COM TROCA 88.990,00. WhatsApp: (48) 9 9628-3837 JONATAS , (48) 9 9654-2785 FERNANDO, (48) 9 9971-4660 ELTON, (48) 9 9974-0951 EDUARDO OU (48) 3432-4104 LOJA.